Experience is a truer guide than the words of others. Our main experience originally comes from working in the mechanical contracting industry. For years, we worked with clients who needed replacement, service or troubleshooting, maintenance, renovations and construction projects completed on time and on a budget. 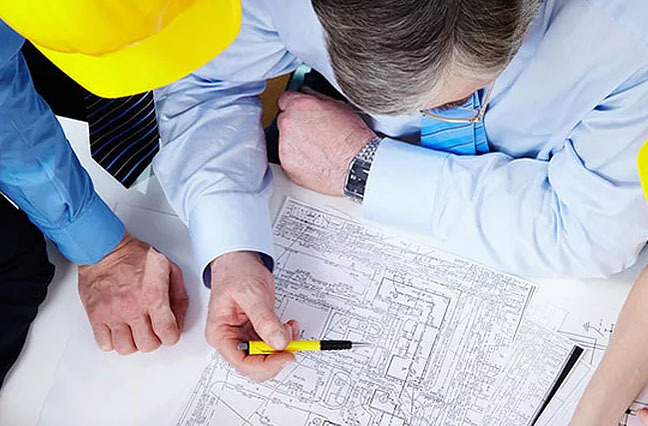 From original site inspections, through estimating, purchasing, negotiating, installation, equipment start up and final inspections, we have dealt with every facet in the refrigeration and HVAC industry (Heating, Ventilation, Air Conditioning). Our customer base expanded to outside of our local area. Our clients still needed professional advise and assistance with equipment selection, purchasing, acquisition and delivery. Soon the export and wholesale department reached a point where growth was the only option to fully support our client demands. This is why CB Sales was born. To fully provide support and service to our export and wholesale clients.